We’ve said it before, we’ll say it again: Luigi is the best sidekick in video games, and if you really want to know, we think he’s far cooler than Mario. Mario is constantly chasing after some girl, kicking around turtles, and stomping around on the local flora and fauna. But Luigi? Luigi is clearing ghosts out of old mansions, solving international mysteries, and if you ask us, probably dominating the local go-kart circuit. And that can be you! 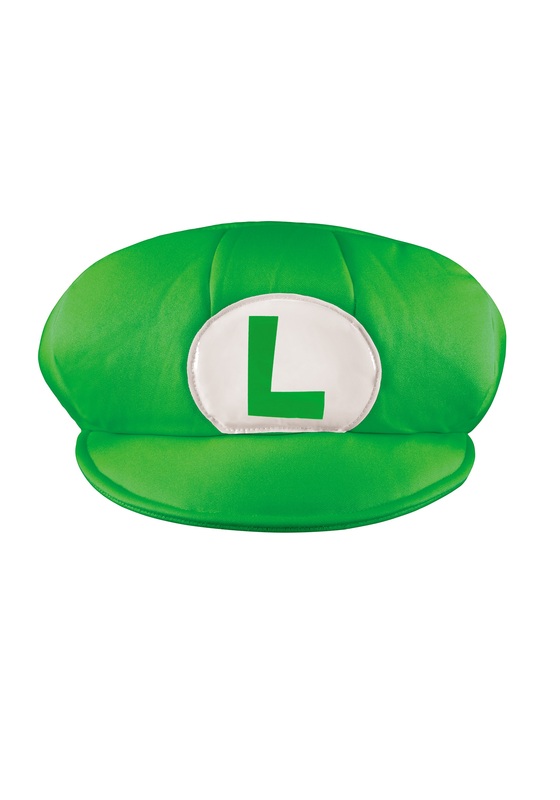 With this Luigi Adult Hat accessory, you can be the better half of the brotherly plumber duo. Wear this when you’re out playing tennis, soccer, or an obscure assortment of mini-games, and know that everyone will understand that you are there to WIN. Or you can pair this hat up with your best green shirt and blue suspenders and pull off the Luigi look that will leave everyone else feeling jealous. It’s up to you really; just remember, you can’t go wrong when you go with Luigi.